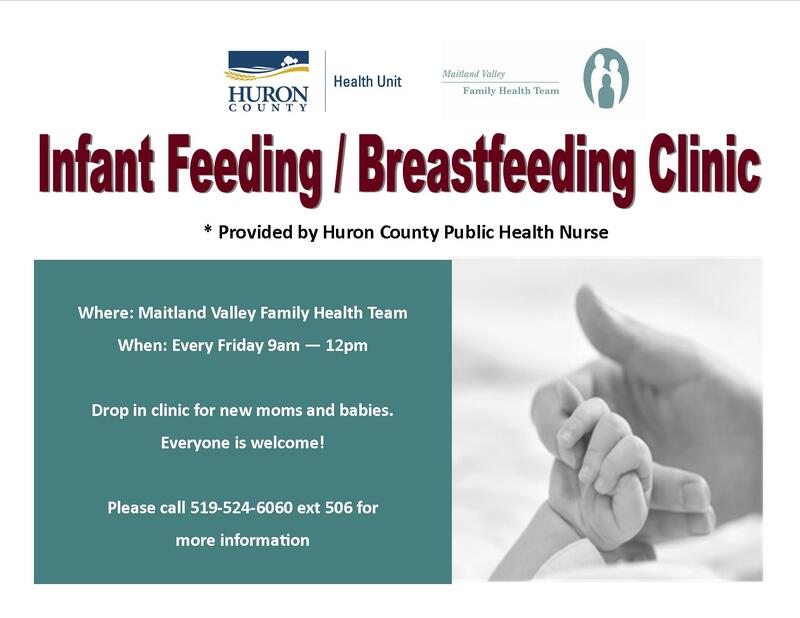 Drop in clinic for new moms and babies, everyone is welcome! Please call 519-524-6060 ext. 506 for more information.